Check 7 Little Words Jan 25 2019 Daily Puzzle Answers here. Today’s solutions are solved based on the below clues. Find 25th Jan 2019 answers of 7 Little Words in blue color and clues are in red Color. 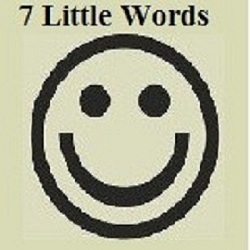 For more previous solutions to 7 Little Words Daily Answers Click here.